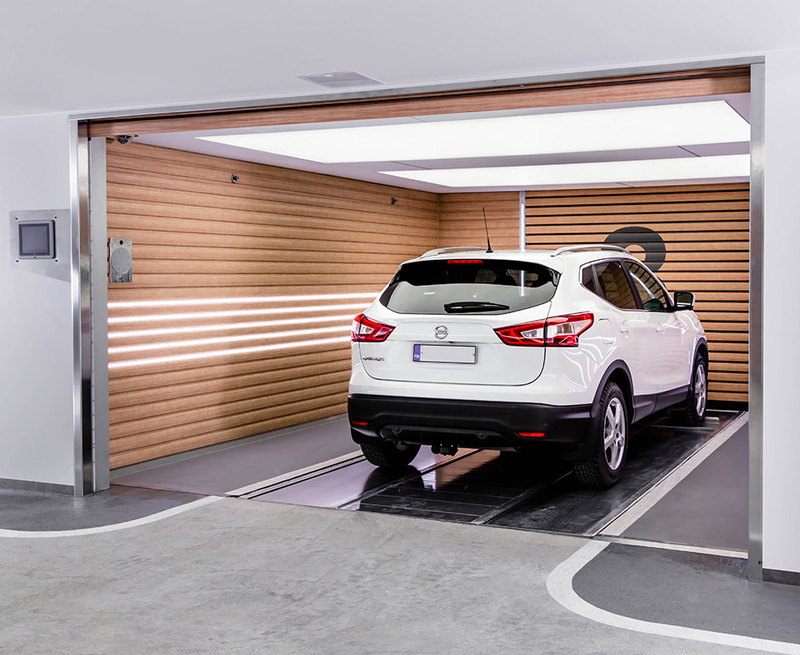 Leanpark is an intelligent robotic parking system that renews parking. 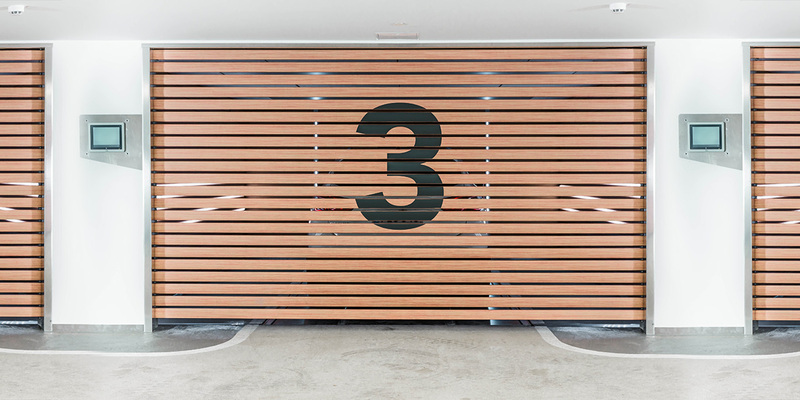 Parking experience is easy and pleasant – your parking room is large, bright and safe. Parking in Leanpark is pleasant and easy. The parking rooms are spacious and bright, which will make it effortless to park. 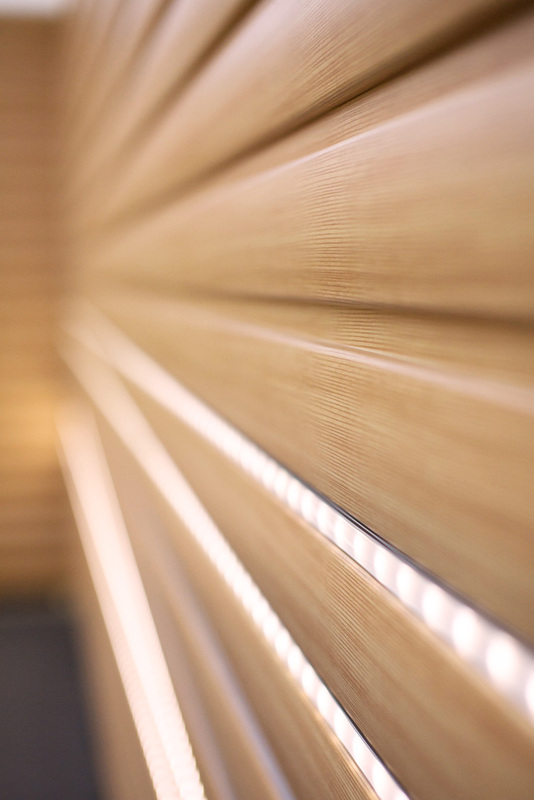 With detailed design Leanpark creates a safe and pleasant atmosphere. 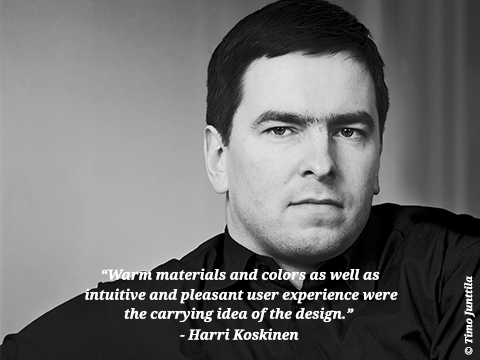 Parking room has been designed by the famous Finnish designer Harri Koskinen. 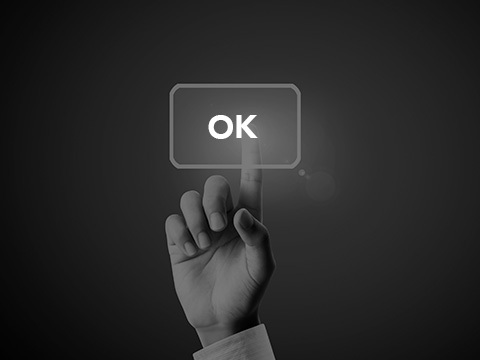 Parking in Leanpark is easy as the system does the job for you: simply drive to the parking room and confirm that your car is ready for storing. 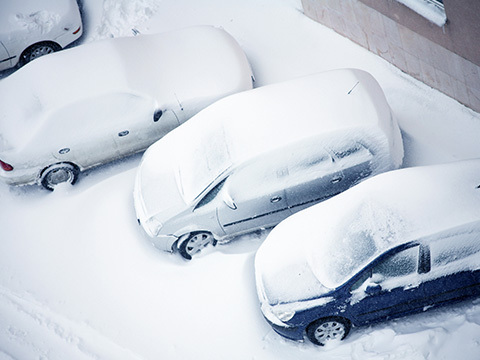 Parking in Leanpark is safe - the system keeps your car secured from weather, damage and possible accidents. Parking in Leanpark is safe both for you and your car. 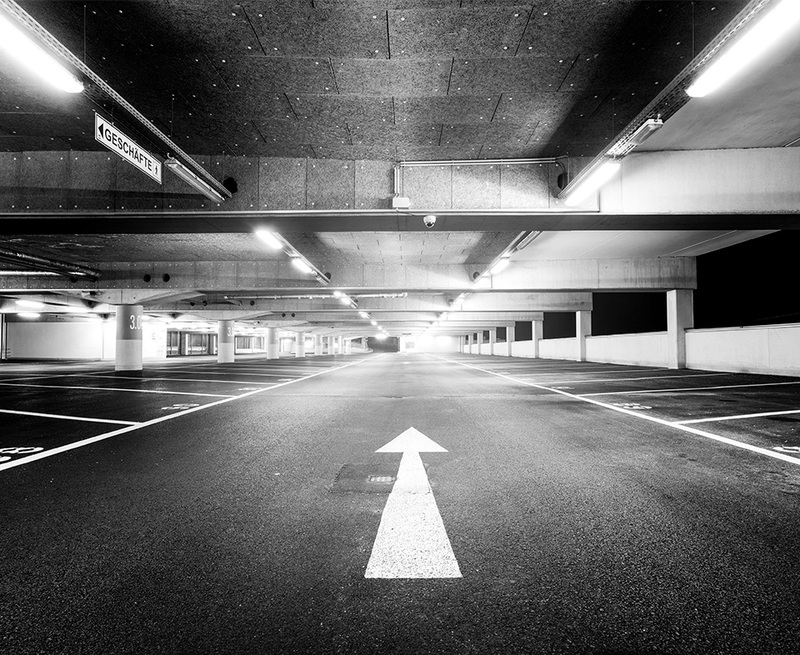 Almost half of the traffic accidents reported to insurance companies occur in parking areas*. 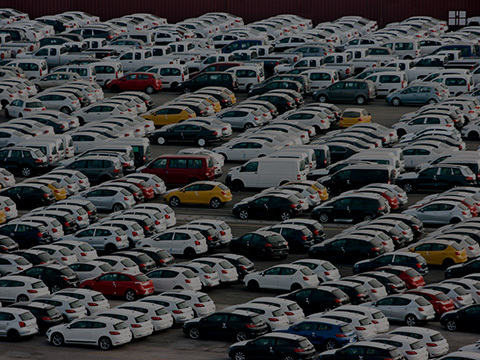 Leanpark’s objective is to provide a parking space without fear of accidents. 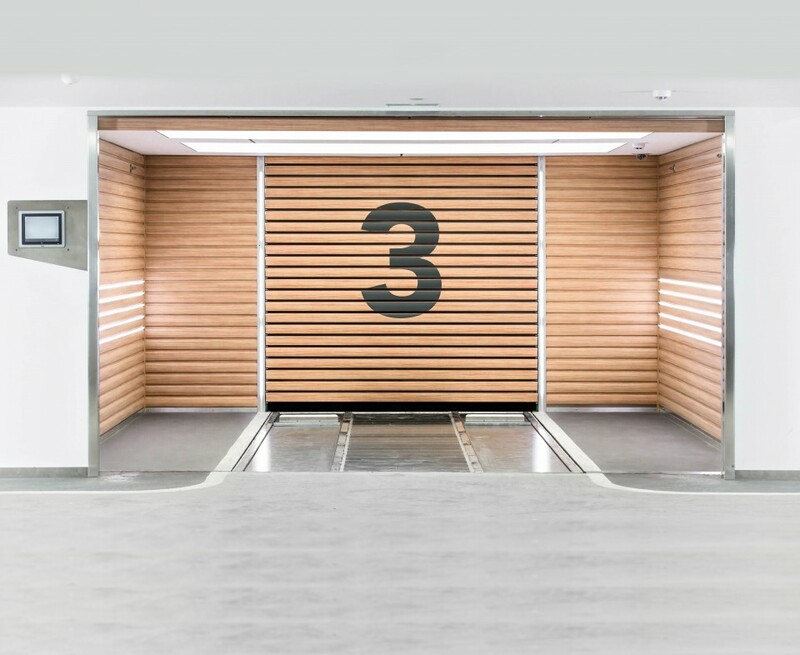 Once you have parked to the parking room, the robotic system moves it into a storage shelf where it is secured from weather conditions, damage and possible accidents caused by other users. Parking itself is also safe due to the guiding technology. Please fill the form to start the download.